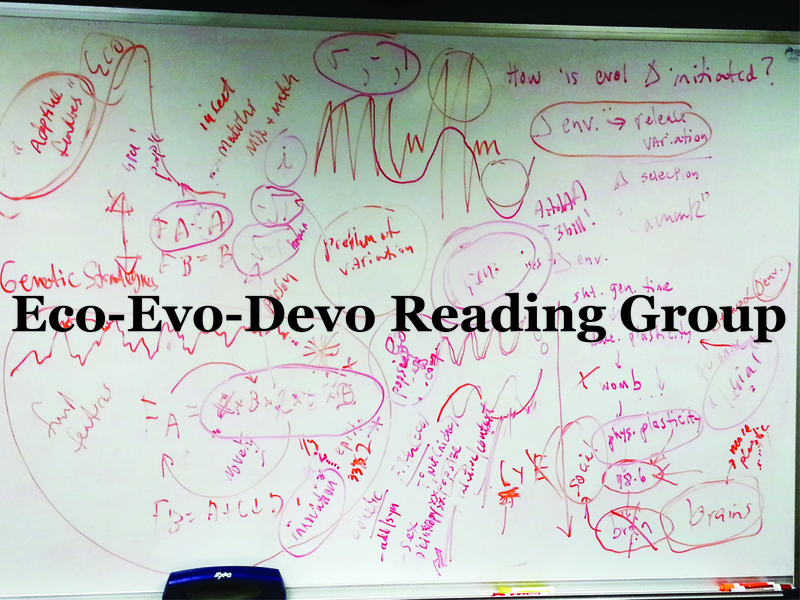 This reading group is an open community of scholars at the University of Dayton with a shared interest in biological research that addresses ecological, evolutionary, and developmental biology questions. Reading topics are sought for discussion that is considered to be multidisciplinary. During the Fall 2015 semester our meetings will be on Tuesdays 11:30 AM. Location is SC 303D. Fall 2017: Reading group took on the book “The Selfish Gene“ by Richard Dawkins.